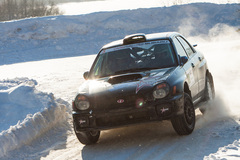 Slow motion highlights from this year's edition of Rallye Perce Neige in Maniwaki, Quebec. 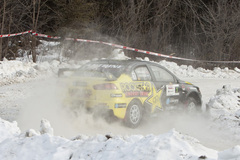 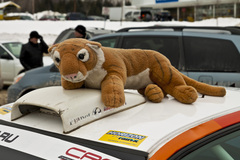 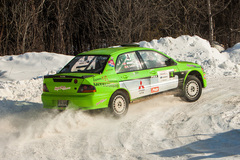 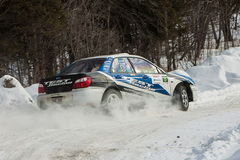 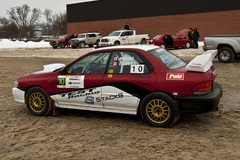 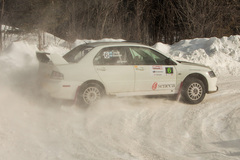 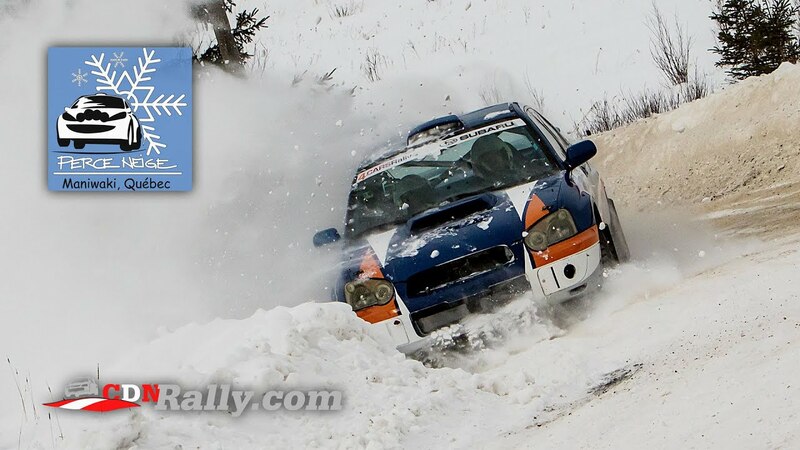 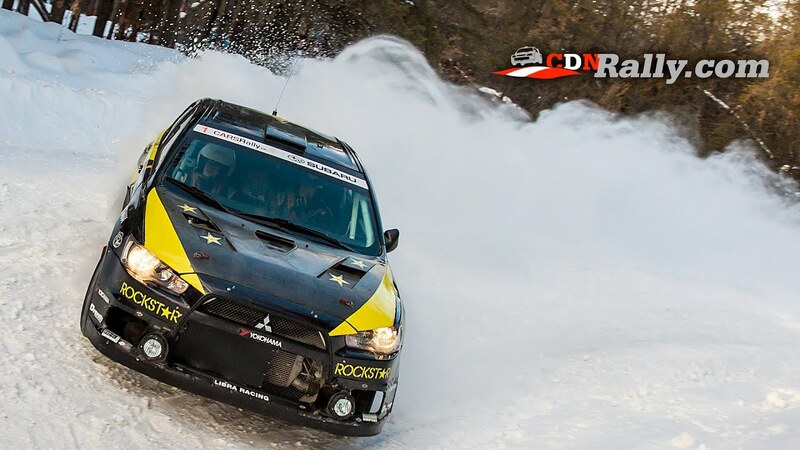 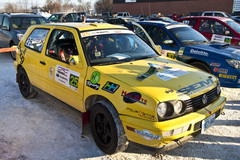 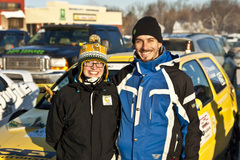 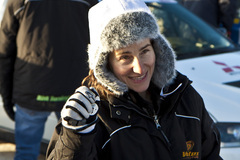 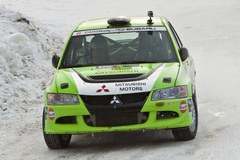 Recapping the first round of the 2014 Ontario Performance Rally Championship, Rallye Perce Neige, in Maniwaki, Quebec. 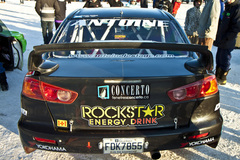 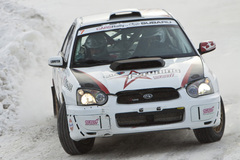 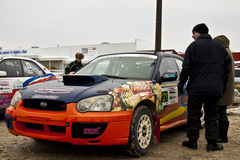 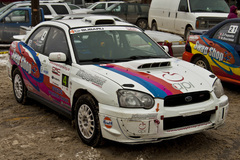 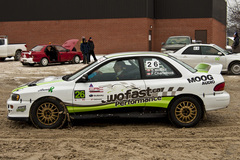 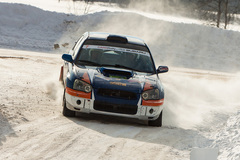 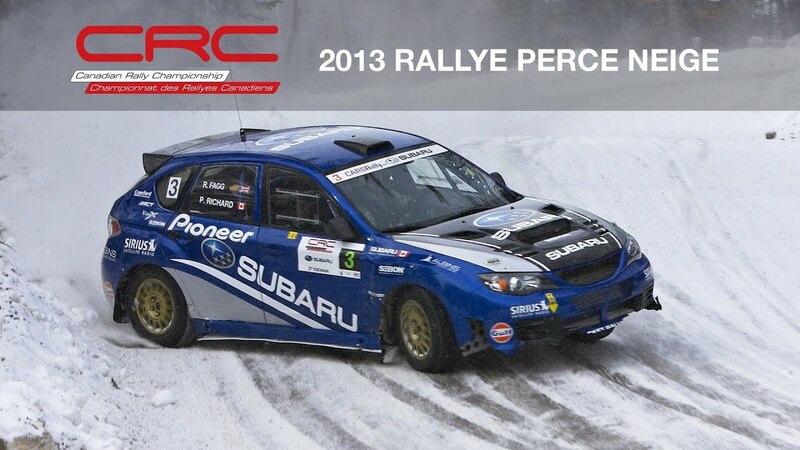 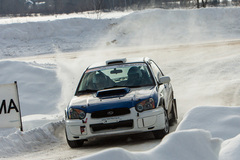 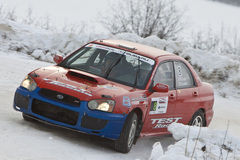 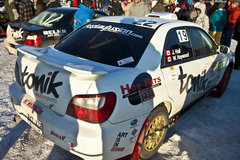 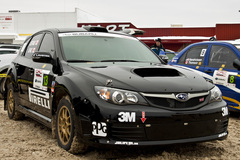 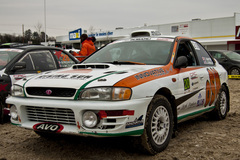 Can-Jam Motorsports' final service on the WRX STi of Crazy Leo Urlichich and Carl Williamson at Rallye Perce Neige 2013. 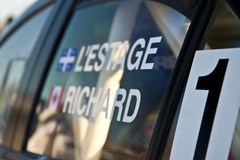 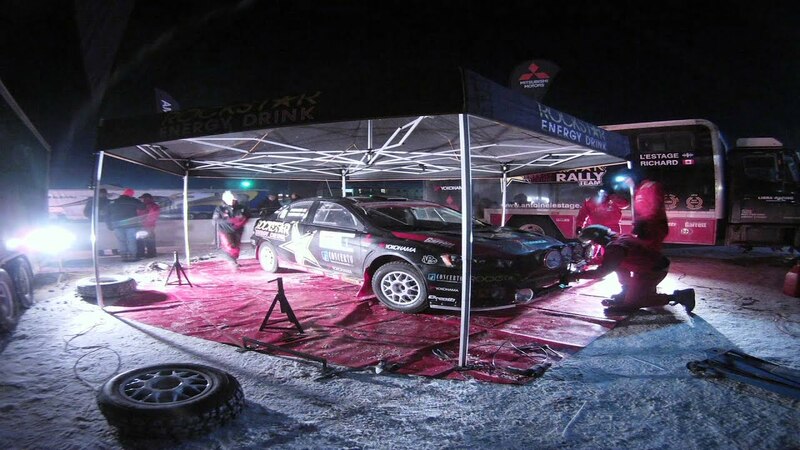 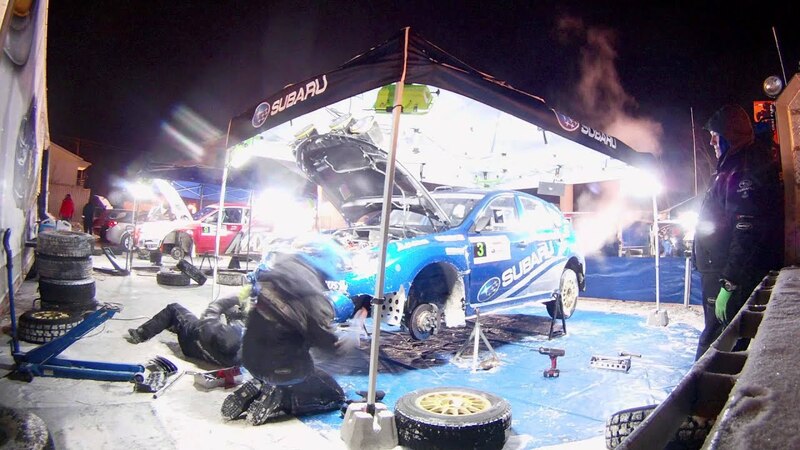 Rocket Rally Racing's final service on the Subaru Rally Team Canada WRX STi of Pat Richard and Rob Fagg at Rallye Perce Neige 2013. 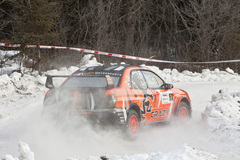 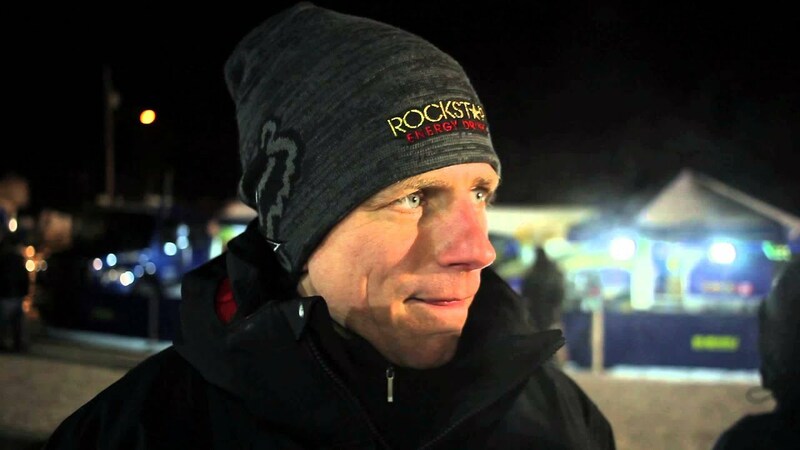 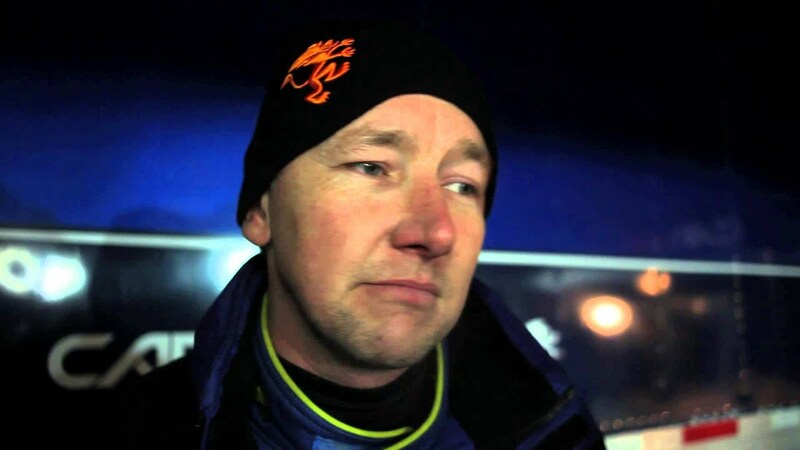 After a mechanical failure on stage 3 of Rallye Perce Neige 2013, Antoine L'Estage talks about what happened and the possibility of debuting a former WRC car. 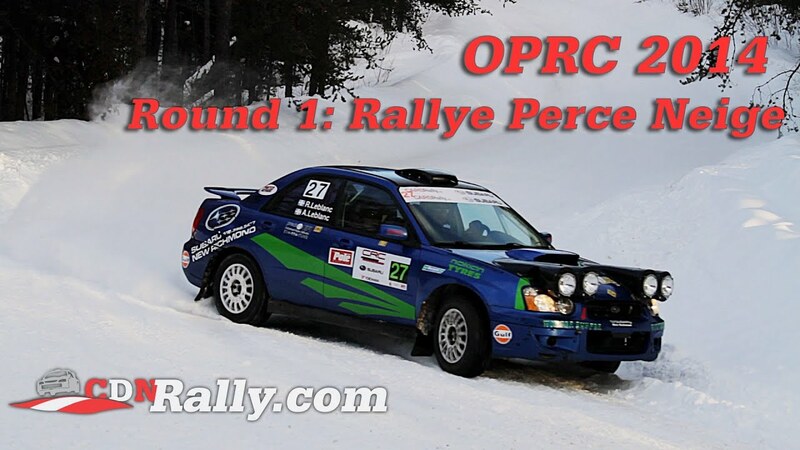 Carl Williamson talks about the difficulties they've faced at the final service of Rallye Perce Neige 2013. 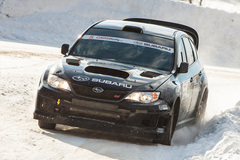 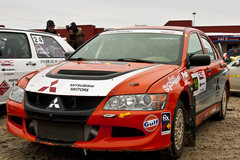 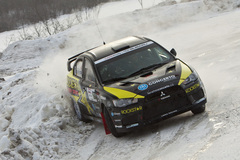 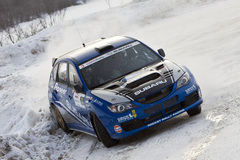 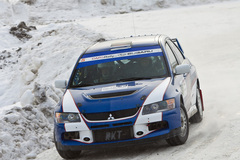 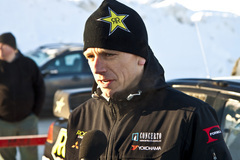 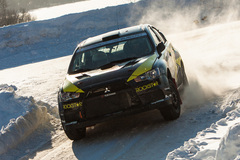 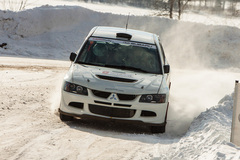 Experience Rallye Perce Neige 2012 in full 3D! 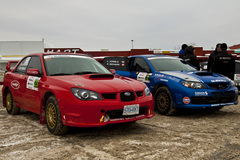 Throw on a pair of anaglyph (red/blue) glasses or fire up your 3D TV and sit back for 4 minutes of eye popping snow rally! 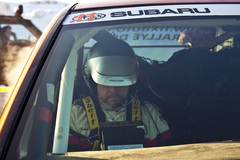 Don't have any 3D viewing options? 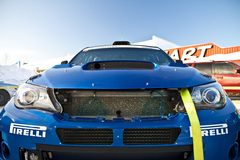 It's still a great show with 3D off. 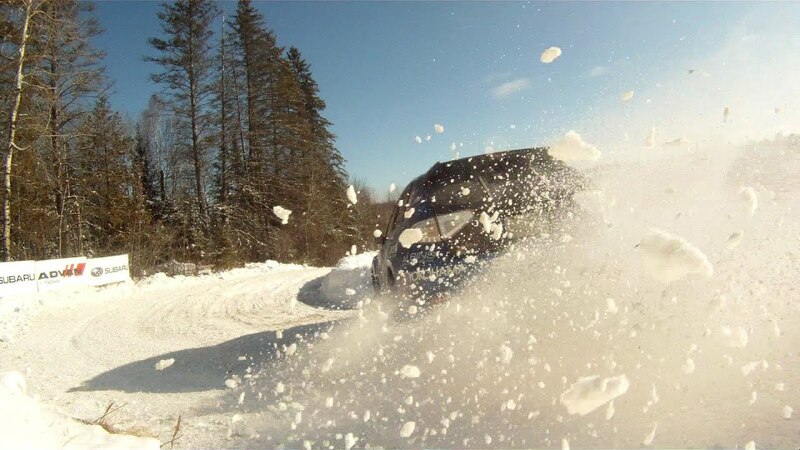 Shot entirely with the GoPro 3D Hero system.